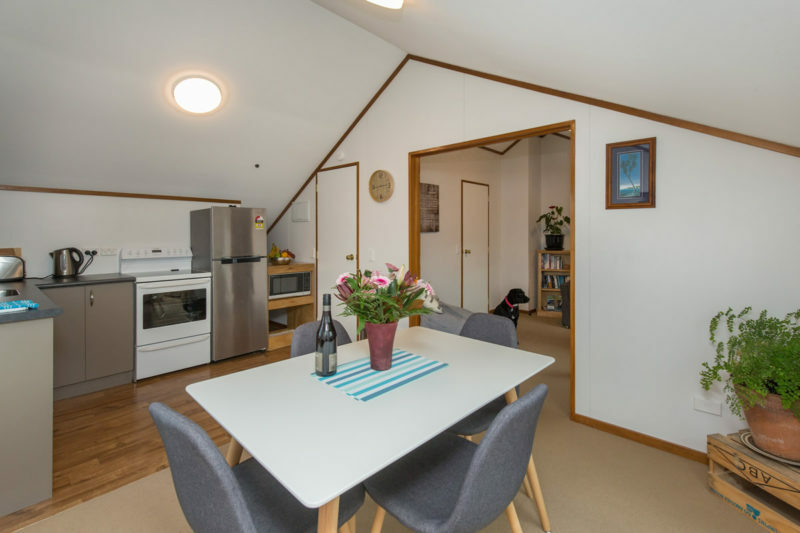 This our own home and we rent the upstairs apartment. 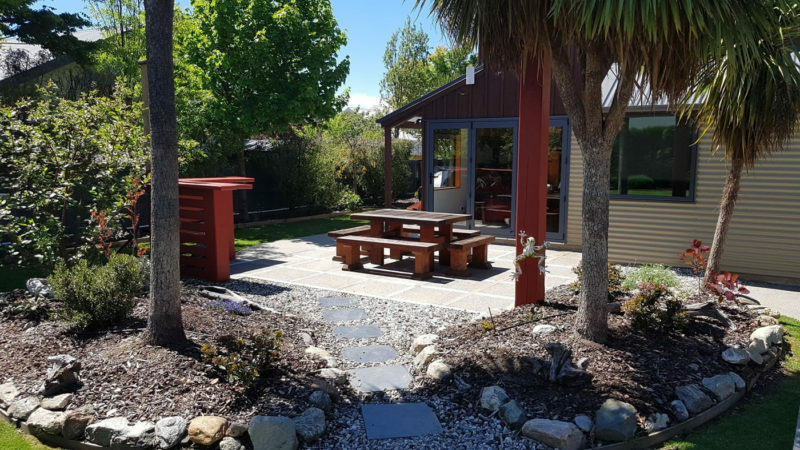 You are very welcome to share our garden space, BBQ etc, it is a very relaxed place and we have cats and a dog which welcome all guest and make you feel truly at home. 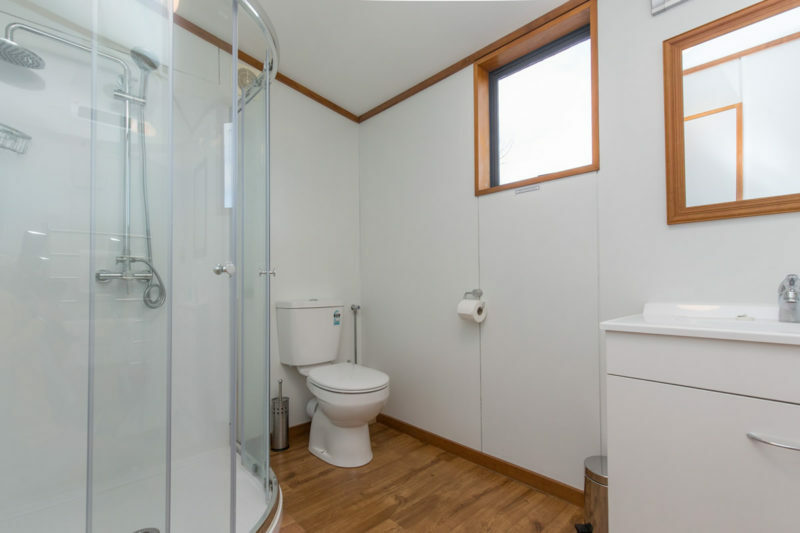 There are no add-ons for cleaning or linen. 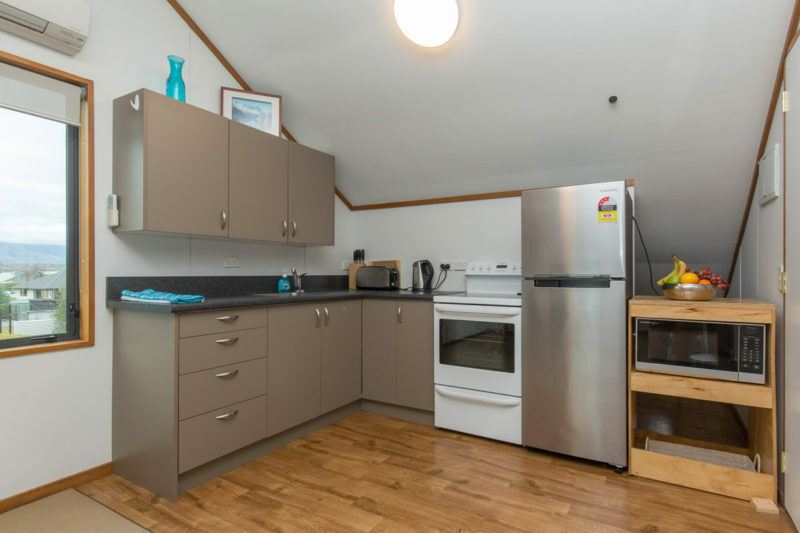 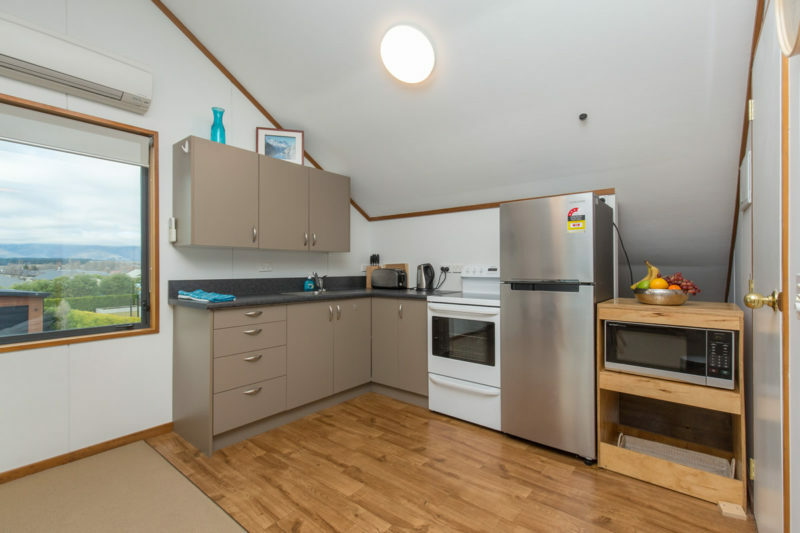 There is a full kitchen in the apartment with a hob, microwave and oven. 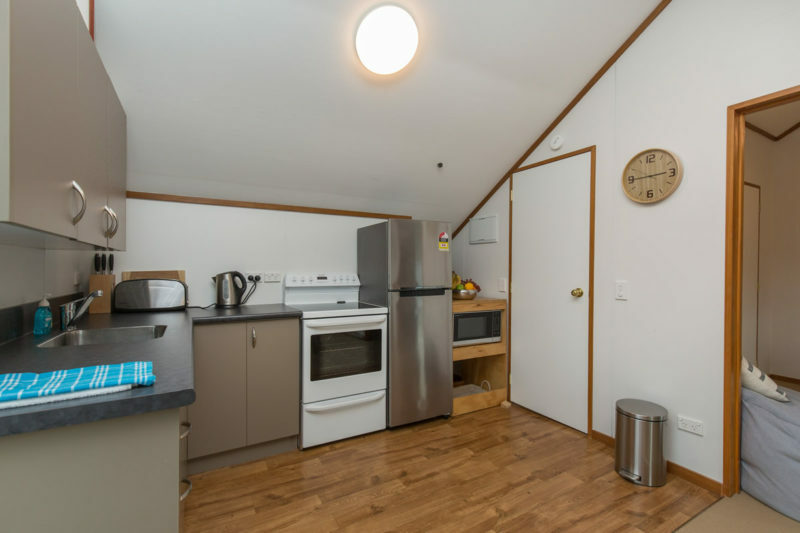 There is a washing machine and dryer , the house is double glazed and you have a heat pump. 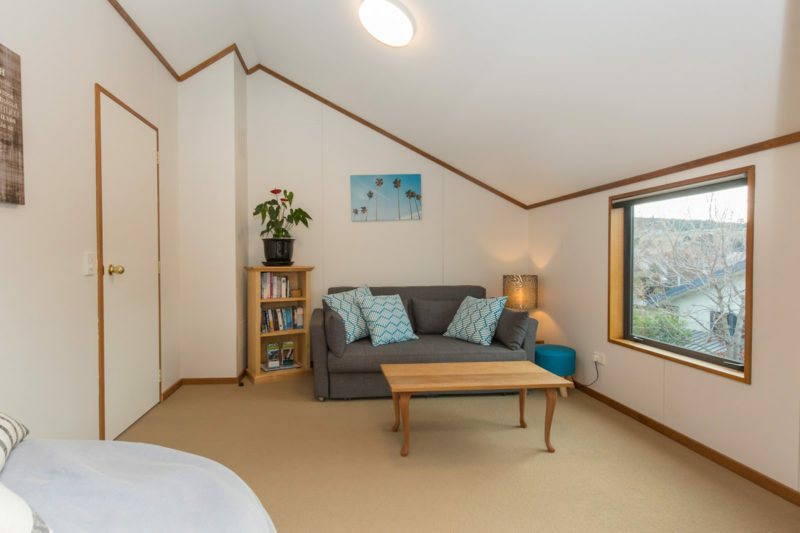 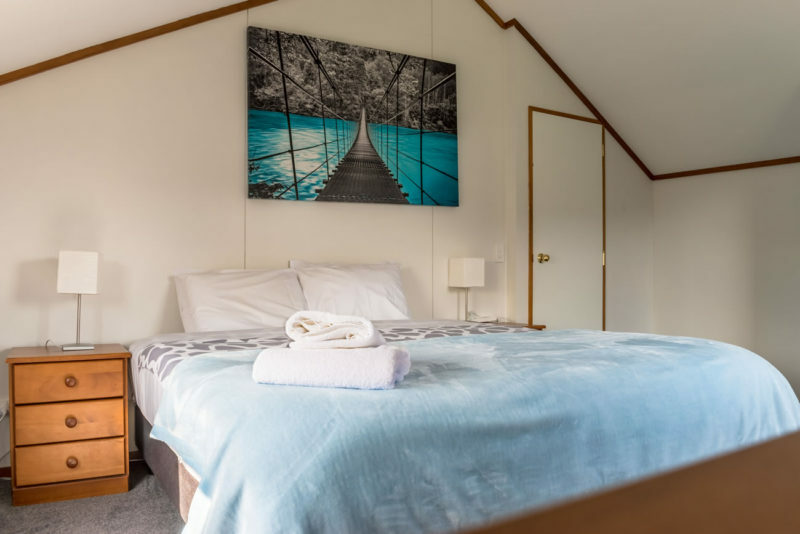 The house is furnished with quality new beds and appliances so you will be very comfy and find everything in great working order. 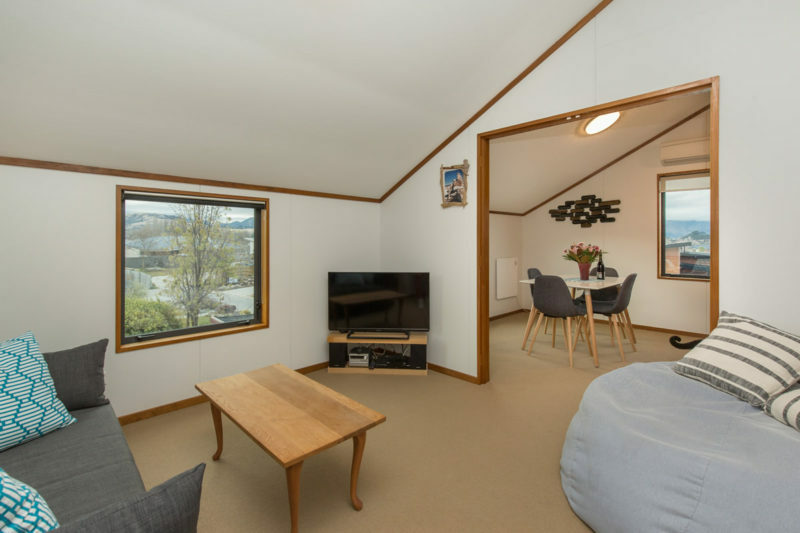 We live downstairs so are always around if you need anything. 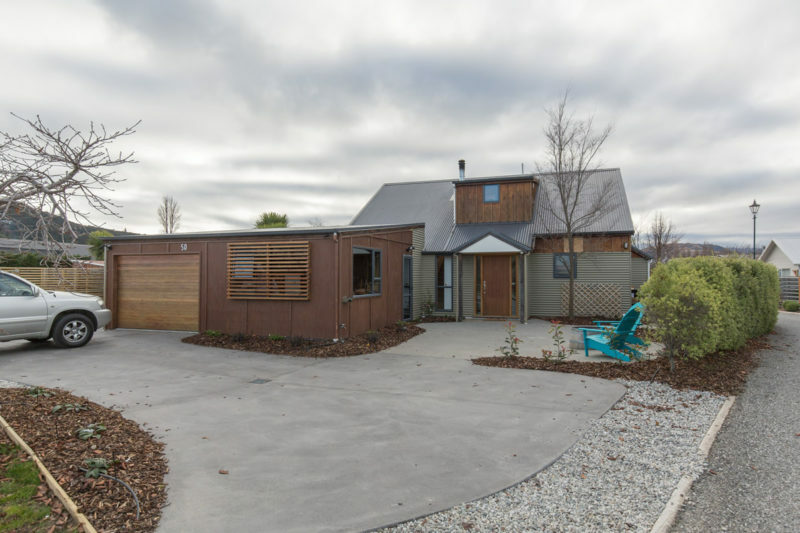 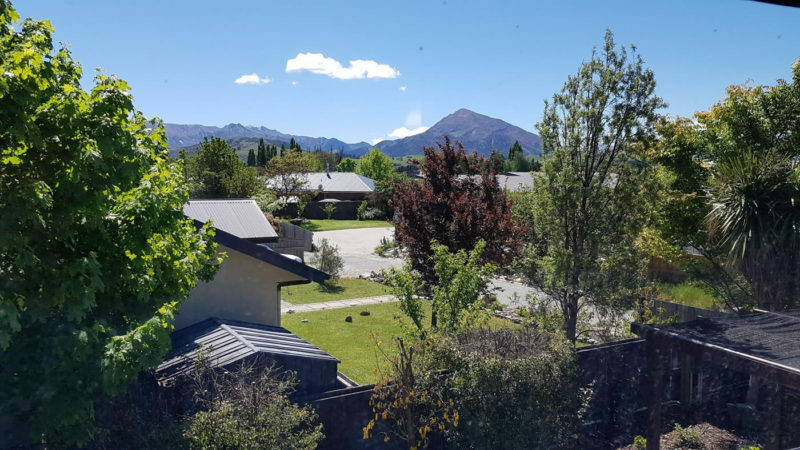 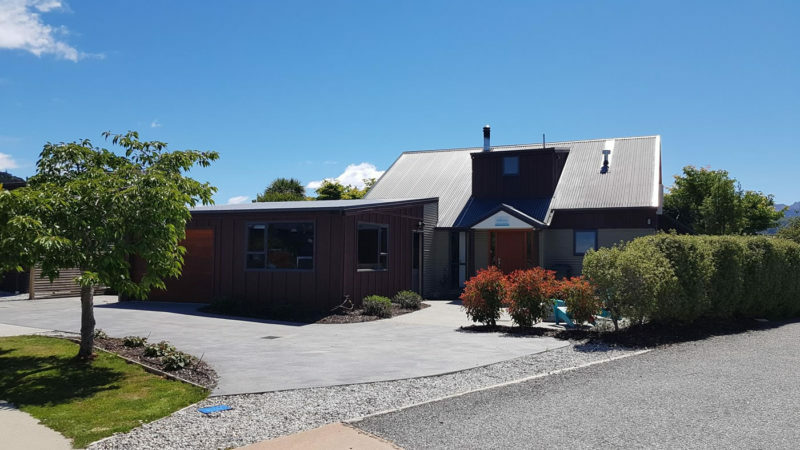 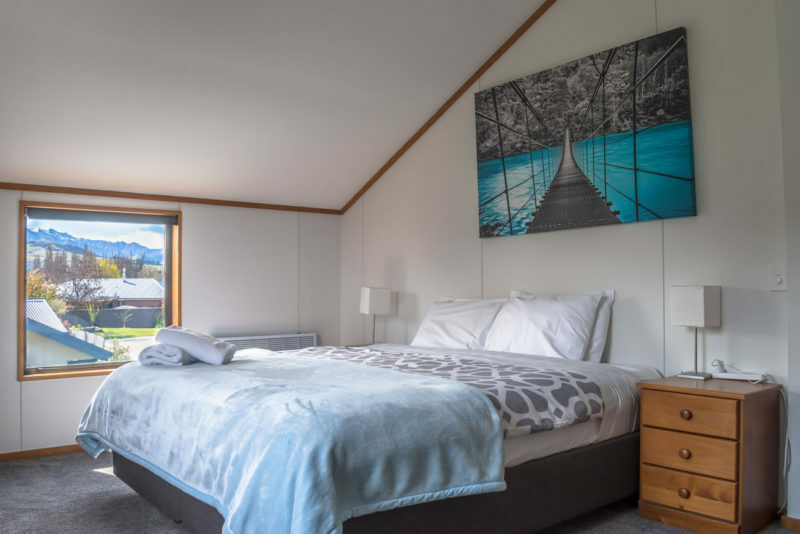 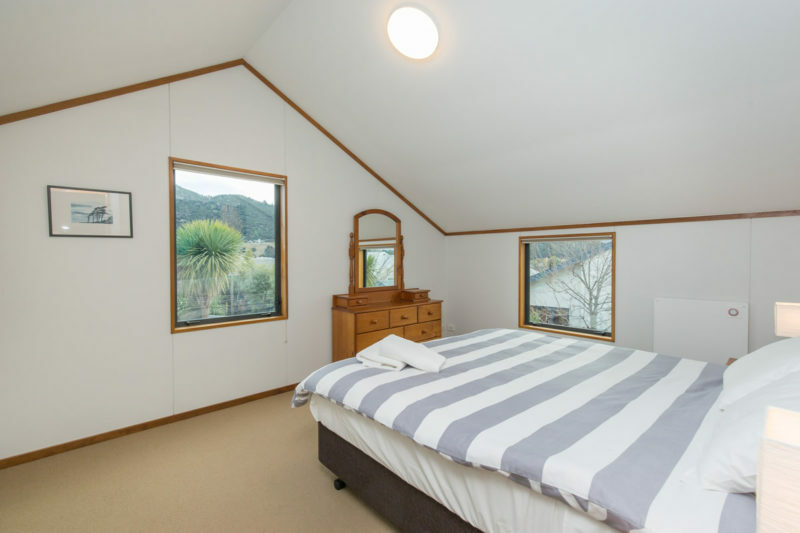 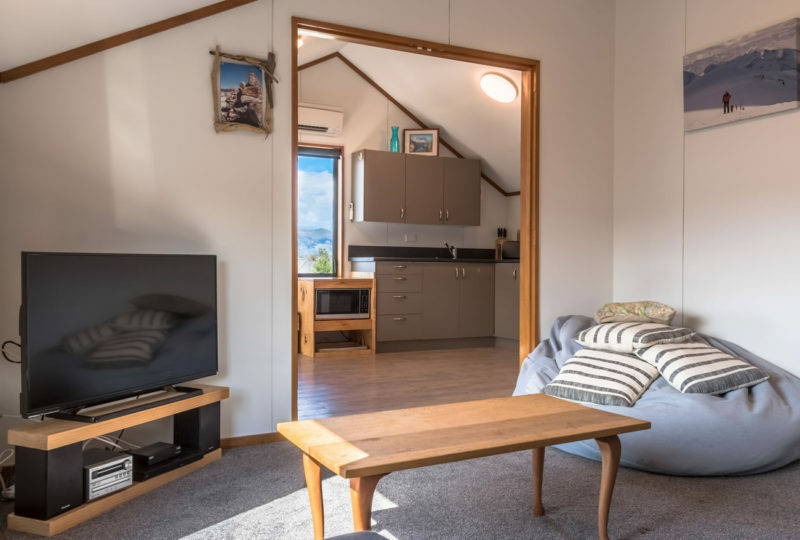 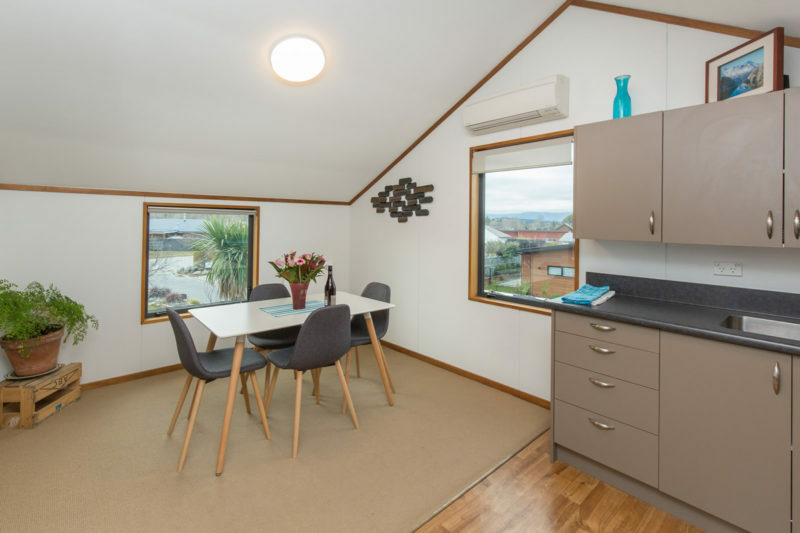 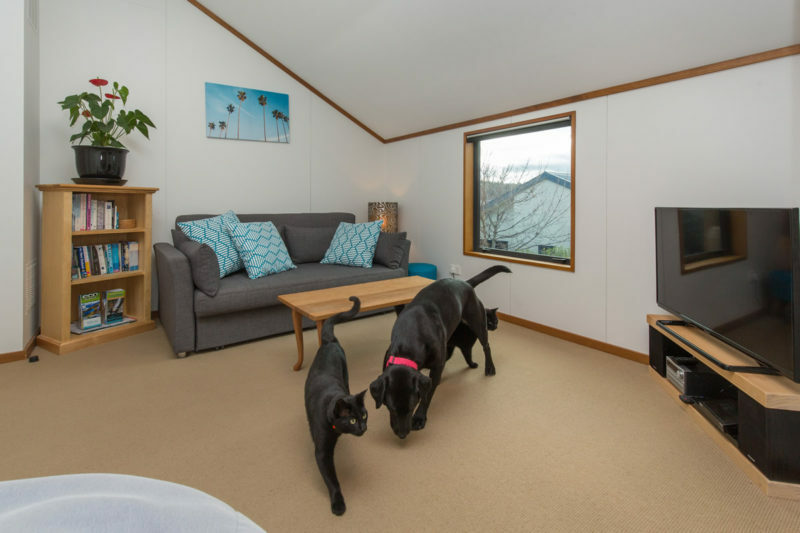 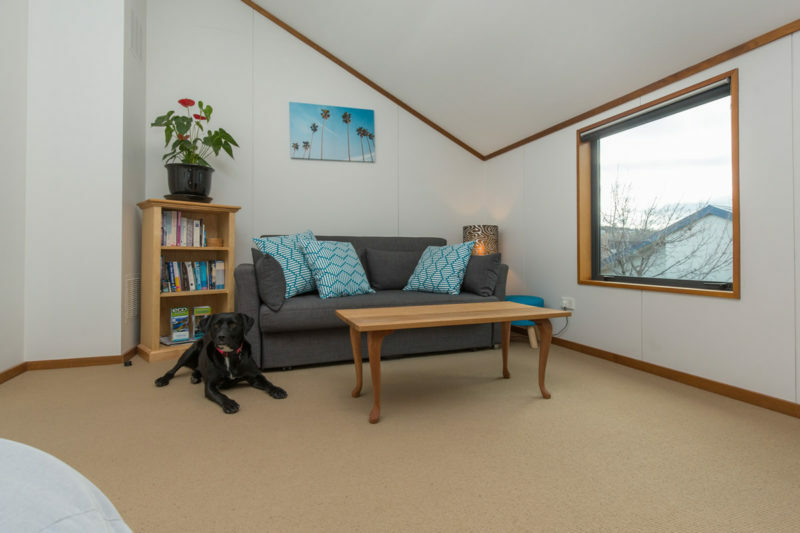 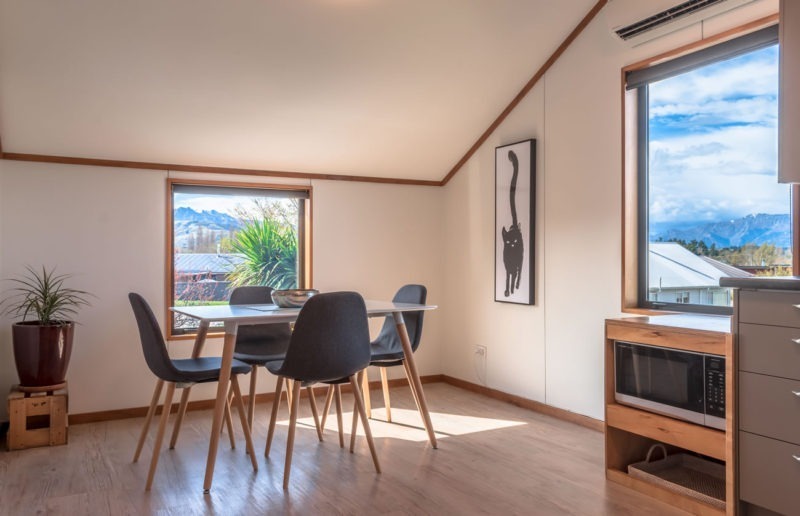 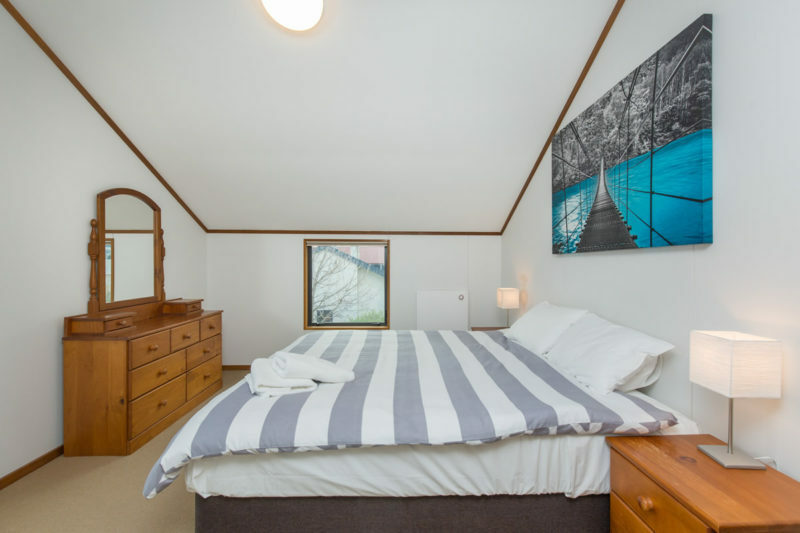 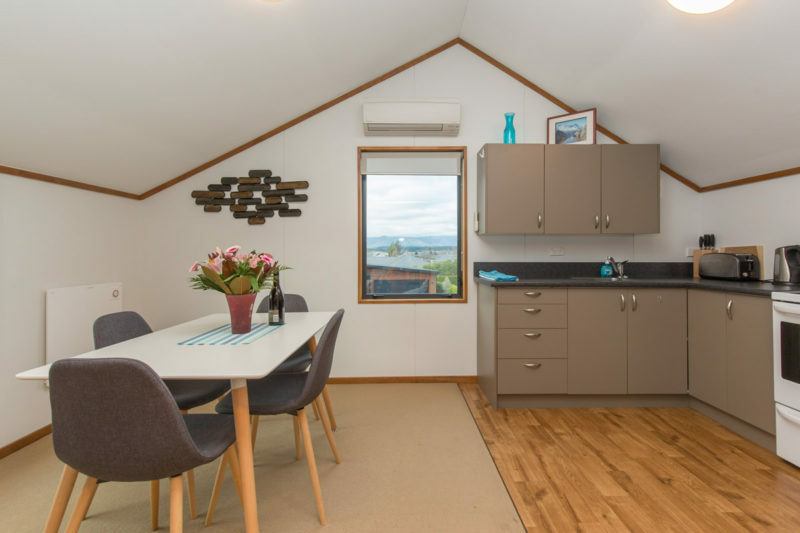 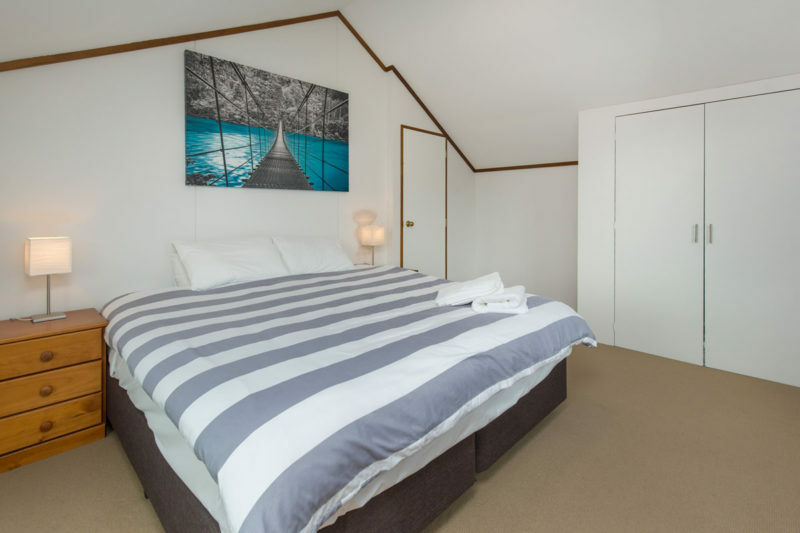 Albert Town is less than 5 minutes drive from Wanaka, has great access to walking and biking tracks and has a very peaceful feel to it compared to the town centre. 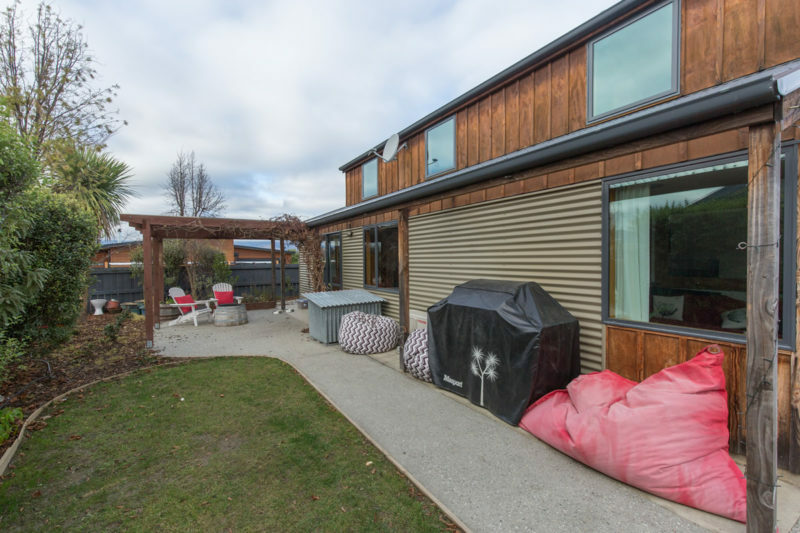 The established quiet garden is a great asset to this property, there is also off street parking for cars and boats and garaging for bikes etc.